Helen Scales is an experienced science journalist. She is collaborating with the ChAOS investigators to produce a radio documentary for the BBC World Service “Discovery” programme. The documentary will focus on how the wider impacts of change in the Arctic are affecting the people and communities that live there. 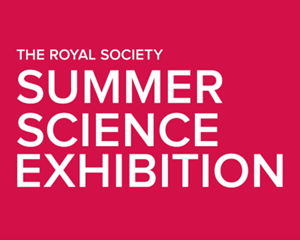 Held at the Royal Society in London, this is a week long festival in the summer celebrating the cutting edge of UK science, with a packed programme of events alongside more than twenty exhibits. 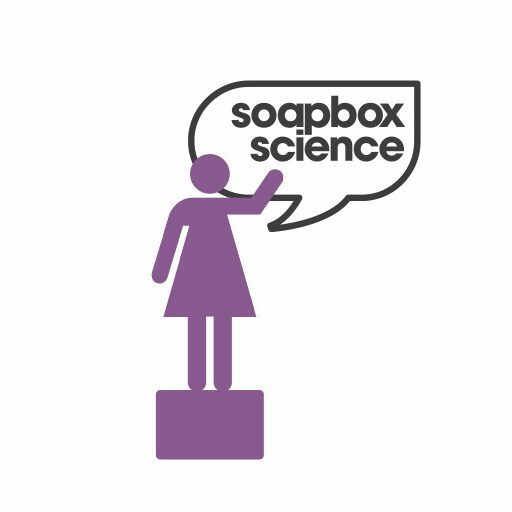 Soapbox Science is a novel public outreach platform for promoting women scientists and the science they do. The events follow the format of London Hyde Park’s Speaker’s Corner, which is historically an arena for public debate. 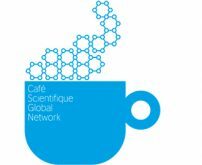 The Pint of Science festival aims to deliver interesting and relevant talks on the latest science research in an accessible format to the public – mainly across bars and pubs. The 2018 festival takes place 14-16 May.